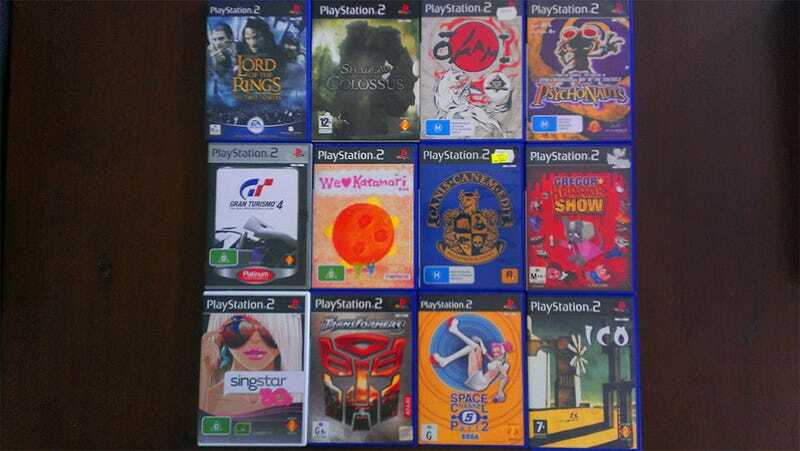 What's Left Of Your PlayStation 2 Collection? With the news that Sony has officially ceased production of the PlayStation 2, the biggest and perhaps most important chapter in the history of home video gaming comes to a close. It made me a little teary last night, so much so I sat down with my silver PS2 and played some old games. Looking through my collection was a strange experience. Not all of these were my favourite games for the console. Indeed, some were nowhere near it. But they survived the life of the console regardless, and for that, I'm saluting each and every one of them. What about you? What have you got left that's survived scratches, siblings, moves and trade-ins?